Cherry Hinton is a village that lies about 3 miles east of Cambridge and is situated at the north western foot of the Gog Magog Hills. 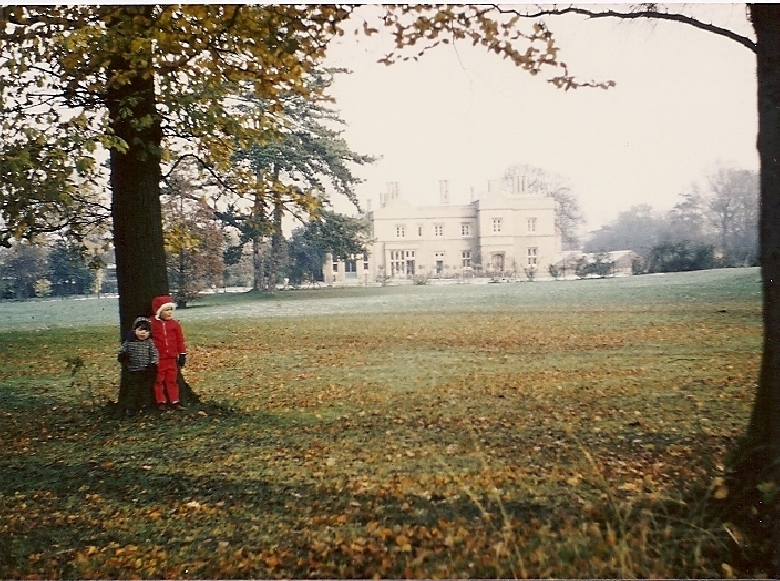 Cherry Hinton used to consist of two separate settlements called Church End and Mill End. These two settlements were separated by land that was prone to being marshy- about where the present day village shops are. In the mid 1800’s drainage of the area took place and the ground became much more suitable to build on. Then, in 1852, the railway arrived, with a station in-between Church End and Mill End. This helped draw the two separate village centers together along the new High Street. The village became one large village with one main center. 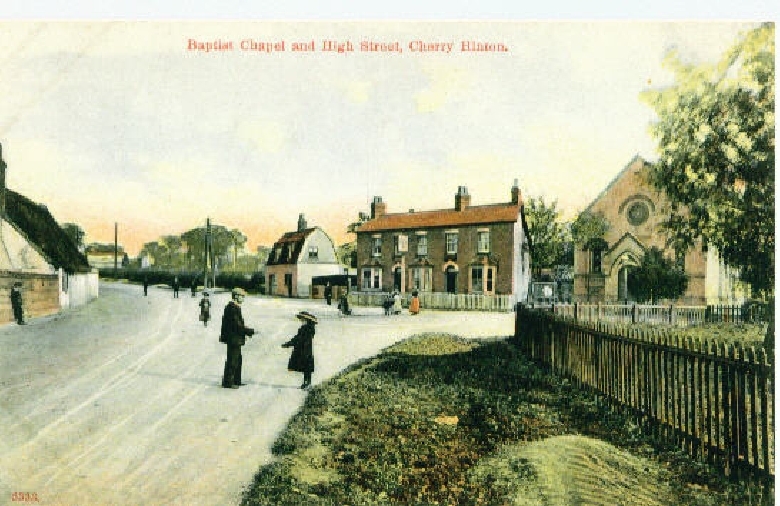 The area as a whole was always known as Hinton, until sometime in the mid 1500’s, when the abundance of cherry trees in the area gave Hinton the prefix of Cherry and it has been called Cherry Hinton ever since. To read more, please follow the linnk to our web site below. Please get in touch if you have any old documents or records relating to Cherry Hinton that you would like to see on our site. Likewise, if you have any tales to tell of Cherry Hinton or you see anything that you would like to comment on, please get in touch. Cherry Hinton Local History Society supports the work of the Cherry Hinton Community Archives Group. If you are interested in more information about either group or you would like to join then please get in touch.